A spectrometer is an instrument that measures the properties of light over a specific portion of the electromagnetic spectrum. There are two types of spectrometers: spectroscopes and spectrographs. The first spectroscope was invented in 1859 by the German chemist Robert Wilhelm Bunsen and the German physicist Gustav Robert Kirchhoff. It was used to identify materials that emit light when heated. A spectroscope transforms light into a spectrum using a prim that can be observed through a small telescope. The positions of the lines reveal the chemical composition of the material in question. In 1860, the Italian astronomer Giovanni Battista Donati had the idea to combine a spectroscope with his telescope. 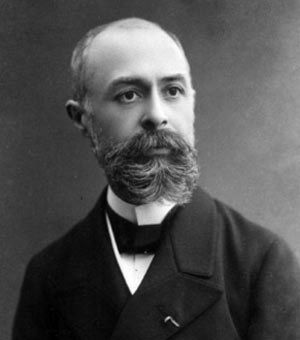 He studied the spectra of fifteen stars and published his results in 1863. He was soon followed by the American astronomer Lewis Morris Rutherfurd, the Italian astronomer Angelo Secchi, and the amateur British astronomer William Huggins, all of whom worked independently on the Sun, planets, Moon and stars. Rutherfurd and Secchi were the first to classify stars into groups according to their spectral characteristics. Huggins, on the other hand, analyzed the absorption spectra of several stars with the help of the chemist William Allen Miller, and together they demonstrated that stellar atmospheres contain the same chemical elements found here on Earth. 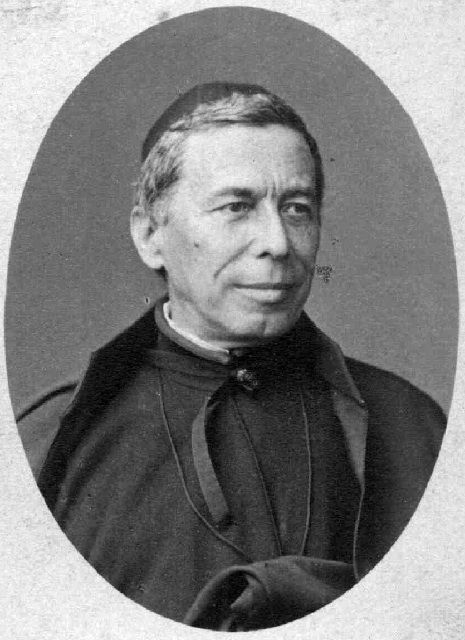 In 1864, Donati was the first to clearly observe the spectrum of a comet (Comet 1864b). That same year, Huggins and Miller succeeded in using spectroscopy to demonstrate that nebulas are clouds of gas, not stars. As a result of these spectacular discoveries, spectroscopes were the focus of much developmental work and were continuously improved during the 1900’s. Today, they are entirely automated and controlled by a computer, and the measurement of spectral lines is done using a photodetector. A spectrograph operates like a spectroscope except that the small telescope is replaced by a detector that can record the spectrum of the material being studied. The first spectrographs used a photographic camera as a detector. The beginnings of what would one day become the first spectrograph occurred in 1842 when the French physicist Alexandre Edmond Becquerel placed a daguerreotype plate in front of the solar spectrum to record its image. It was the first photograph of our Sun’s spectrum. The experiment was repeated in 1843 by the American doctor and chemist John William Draper. 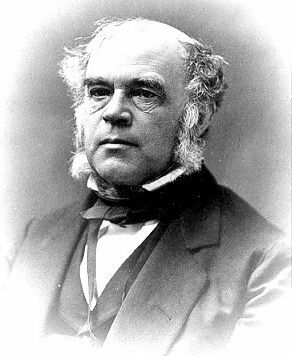 Thanks to his long exposure time, Draper managed to identify new absorption lines in the ultraviolet region, but in the absence of a theory about light that could explain spectral lines (one would only be put forth in 1859 by Bunsen and Kirchhoff), Draper was unable to recognize the significance of his discovery. In 1863, Huggins and Miller photographed the spectra of the Sirius and Capella stars using a wet collodion plate. They thus obtained the first spectrogram (that is, the first spectral image) of a star other than the Sun. Absorption lines were not visible, however, and the spectrum appeared continuous. It was several years later, in 1872, that John William Draper would be the first to record the absorption lines of a star, in this case Vega. The world of astronomy was revolutionized and astronomers applied themselves to spectroscopy in great numbers. Today, 90% of our knowledge about stars has been possible thanks to spectroscopy. Cameras equipped with charge-couple devices (CCDs) have replaced photographic plates. Many Canadians, like Gerhard Herzberg for example, are internationally renowned for their work as pioneers in the field of astronomical spectroscopy. Anthony Moffat explains what the electromagnetic spectrum is. The electromagnetic spectrum is a way of describing how radiation is emitted from bodies that are warm or hot. This can include everything from gamma rays to X-rays, ultraviolet radiation, optical, infrared and radio. It is just a question of the energy of the radiation – the photons, the elementary wavelets – being propagated. Of course, there are millions of them usually (your eye cannot see them if there are not millions of them) and only difference between them is the energy: the radiation that can be described by the same laws of physics.